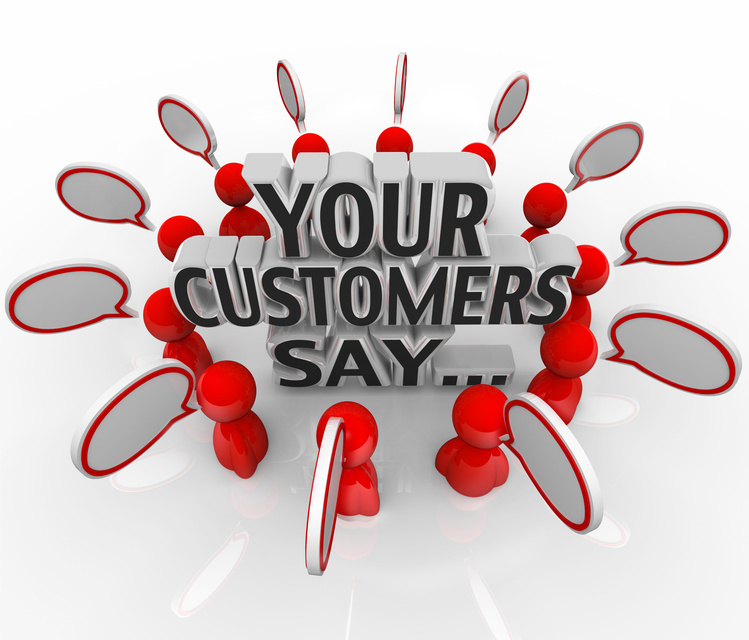 Know What Your Customers are saying about YOUR Business! With holiday season coming up you can guarantee that a good percentage of your customers have travel or vacation plans and their demands might differ at this time of year. Deadlines will be tighter and more restrictive, and their availability will be more limited. 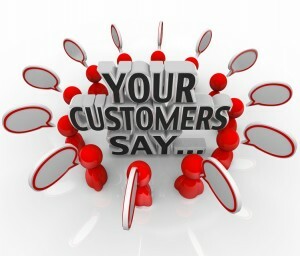 There is a high probability that they will also request expedited services with their holiday driven time constraints.